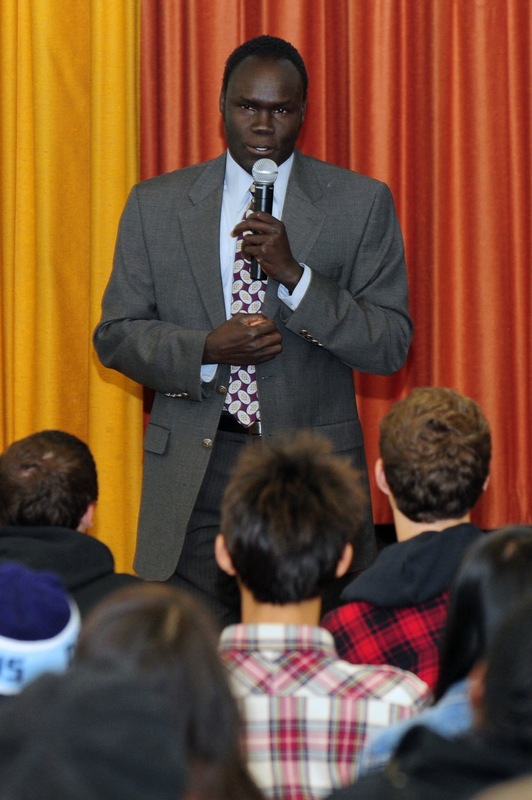 Alepho Deng, one of the “Lost Boys of Sudan”, shared his story and the lessons he learned from surviving the horrors of war as a child in Sudan with students at Palisades Charter High School last Friday. The ‘magic’ he spoke about was an education. In my last post I wrote about witnessing the frightening gulf in outcomes for children who have access to a great education and those who don’t. I also said that I have had the opportunity to see children getting a good education in vastly different settings. 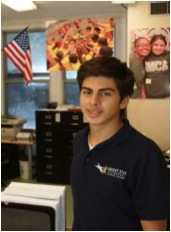 Graduation time is here, and before long many in the high school class of 2011 will be heading off to college. So it feels like a good time to take a moment to reflect on the surge of events in education across the country in the last six months, particularly the impact of the 2010 elections on education reform. The pace of change- initiated by the Obama administration with Race To The Top- has accelerated, with a tumultuous force in many cases, and a mixed bag of results. Please click the link below for an overview and perspective on the recent trends in education policy in my June 2011 newsletter. And here’s to celebrating the class of 2011!